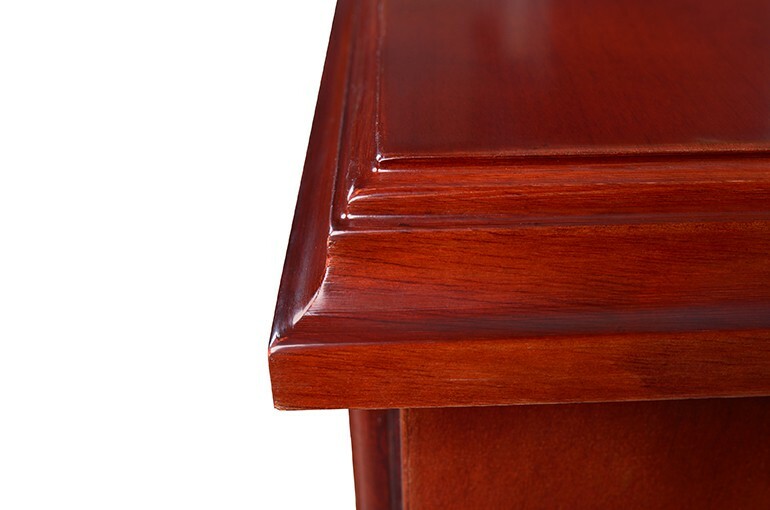 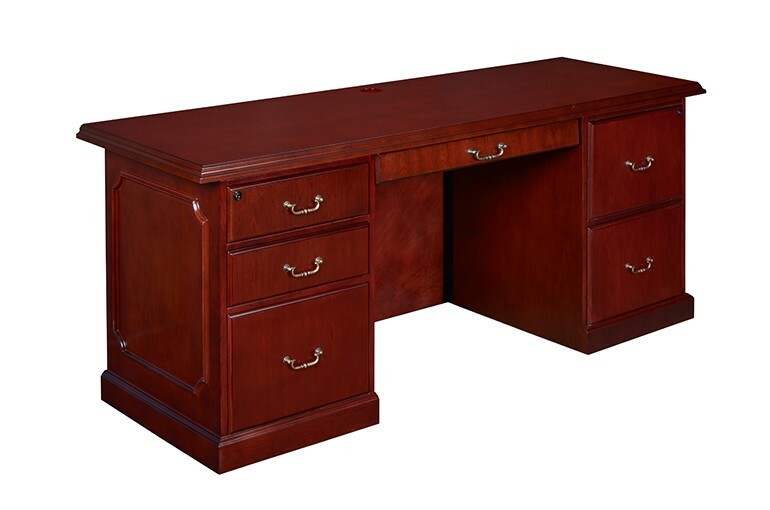 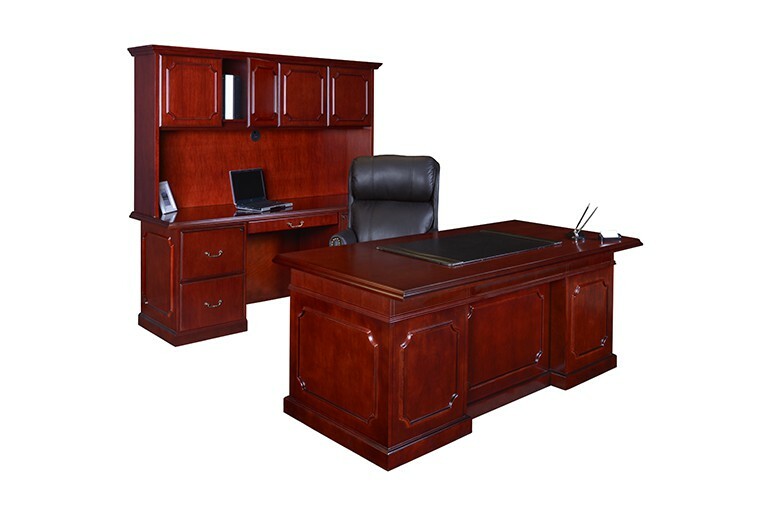 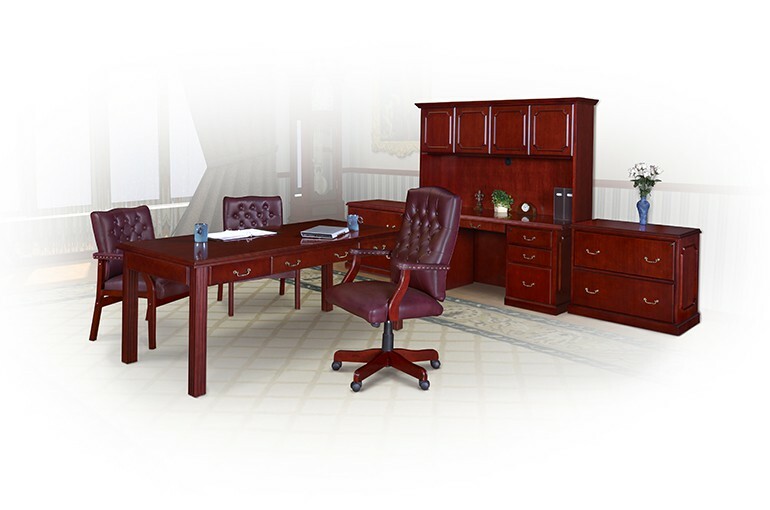 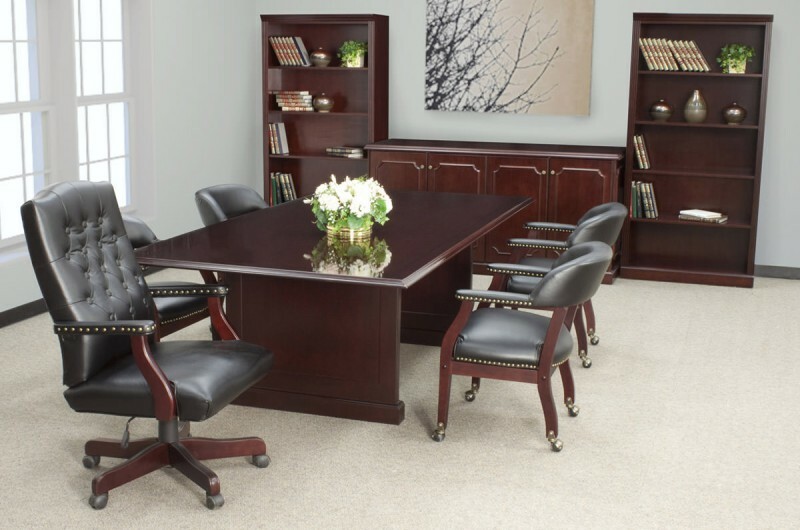 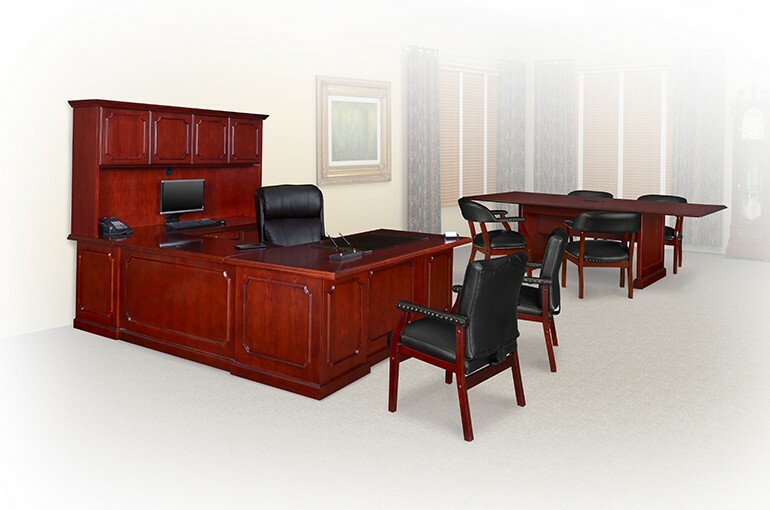 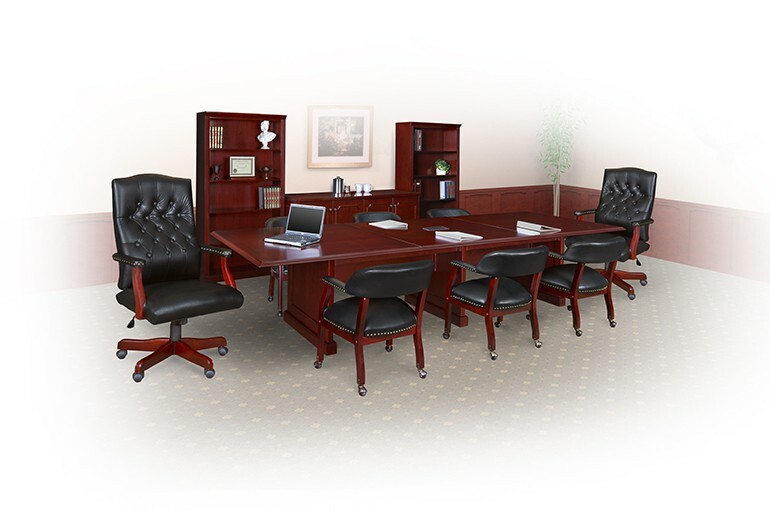 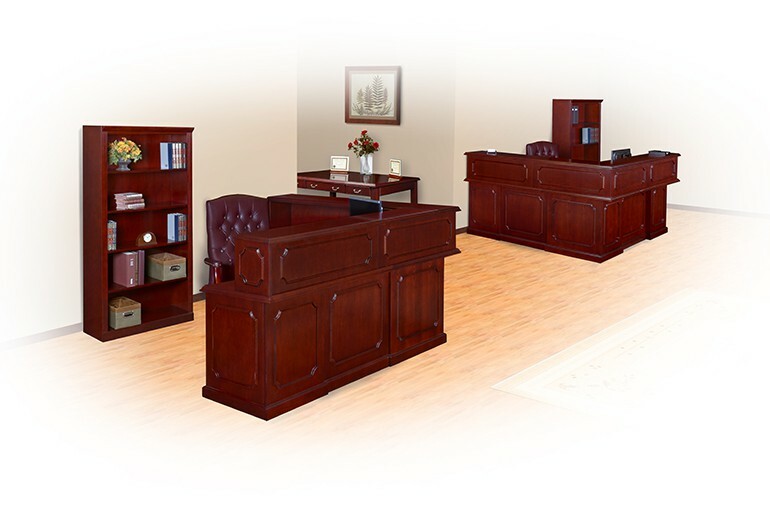 All of the quintessential elements of traditional wood furniture—classic lines, wood trim, and edge details—combine in our PRESTIGE line of veneer desks and workstations. 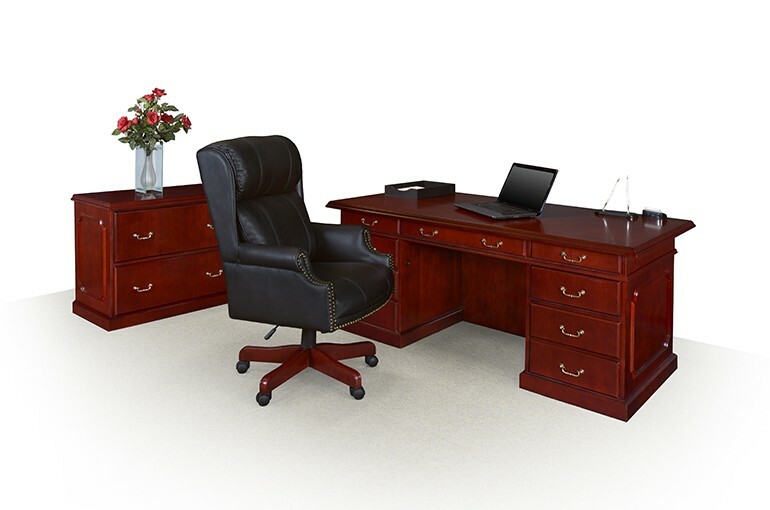 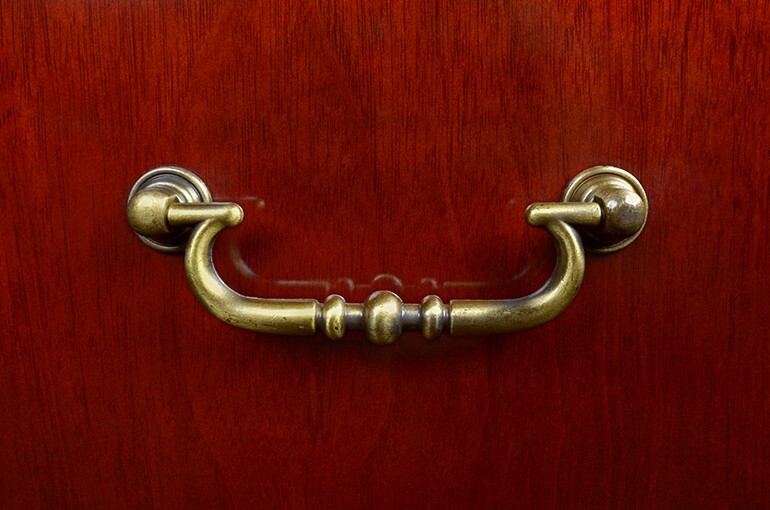 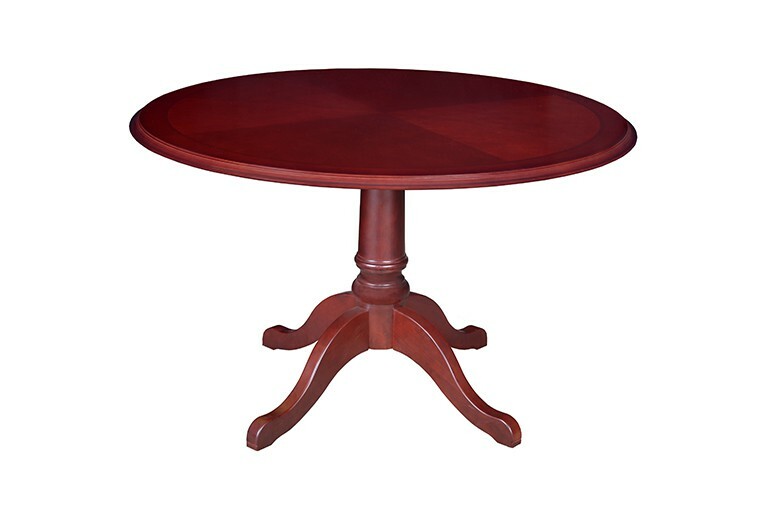 The Prestige line features rich mahogany-finished walnut veneer, beautifully detailed solid wood edging, and brass colored handle accents. 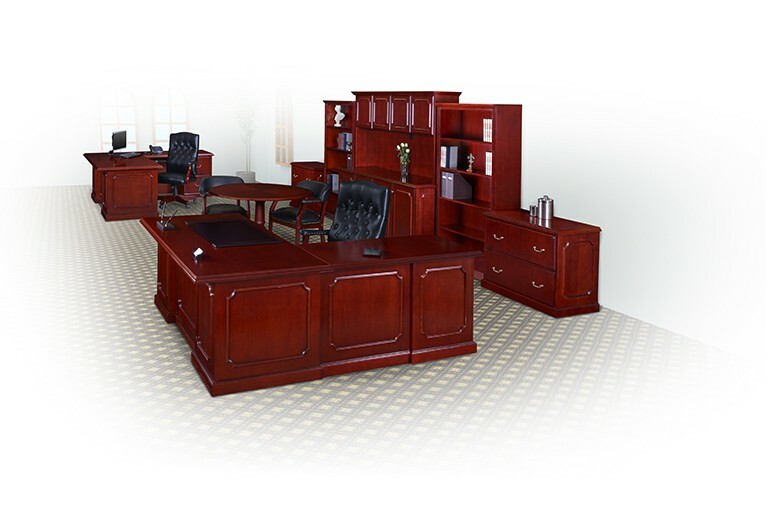 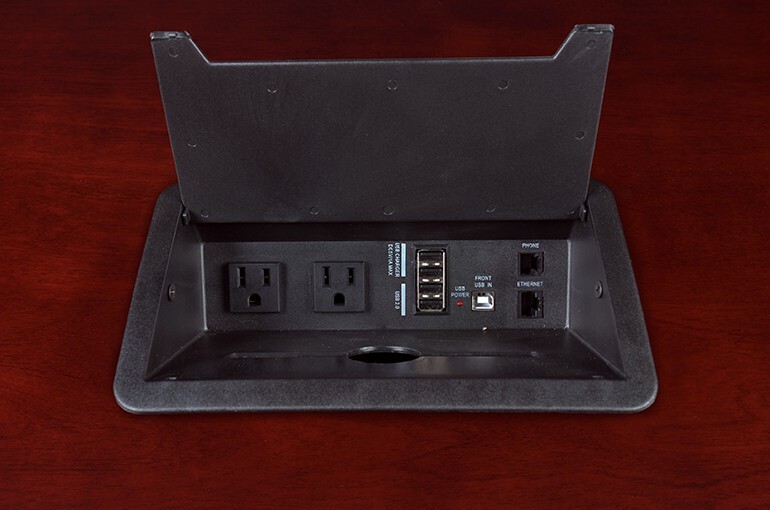 Returns, bridges and credenzas come equipped with wire management grommets.